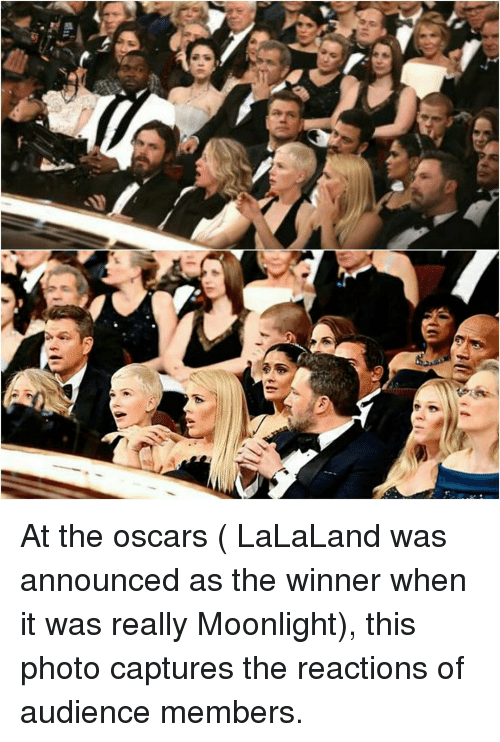 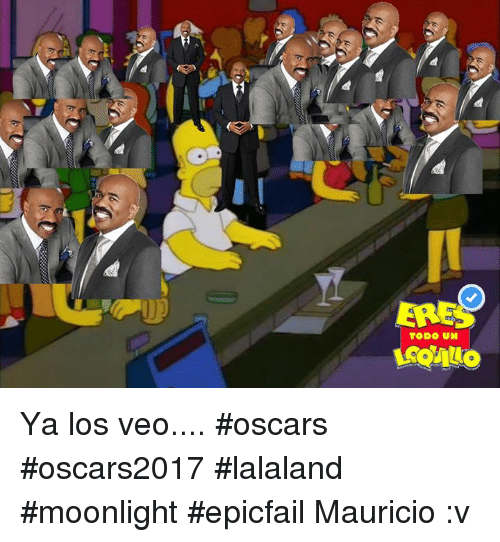 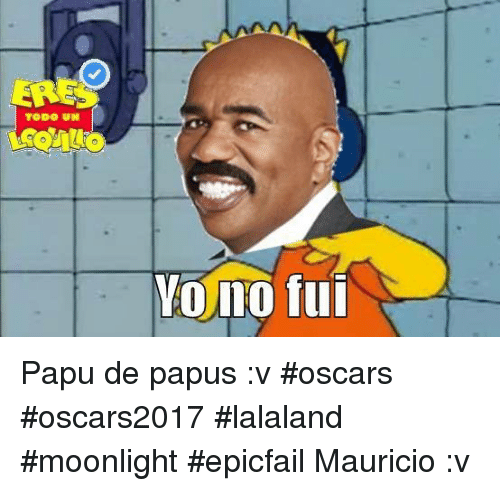 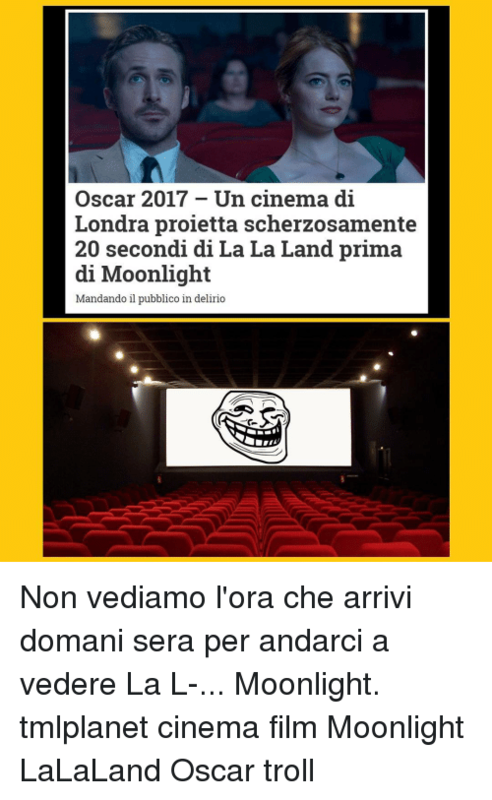 Memes, Moonlight, and 🤖: At the oscars ( LaLaLand was announced as the winner when it was really Moonlight), this photo captures the reactions of audience members. 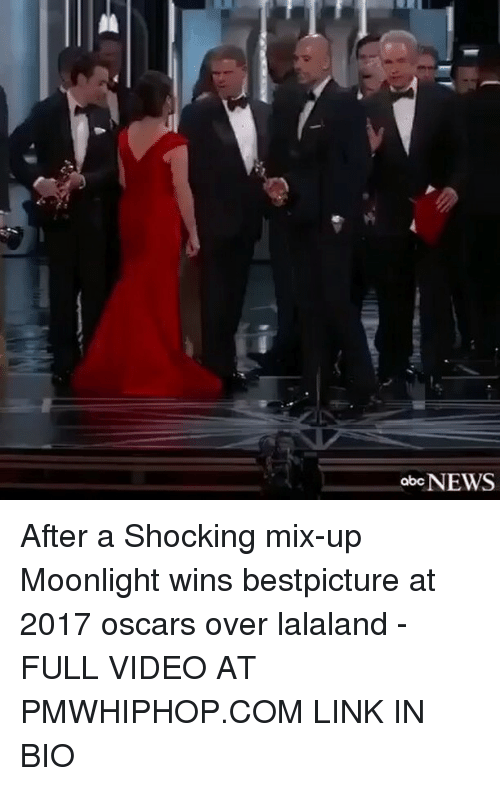 At the oscars ( LaLaLand was announced as the winner when it was really Moonlight), this photo captures the reactions of audience members. 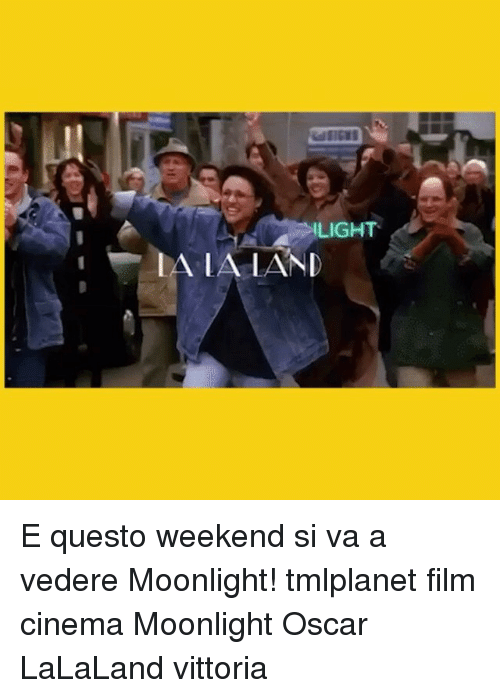 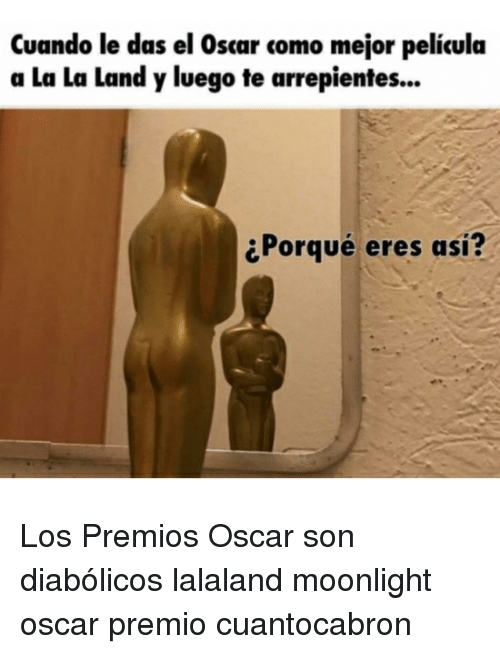 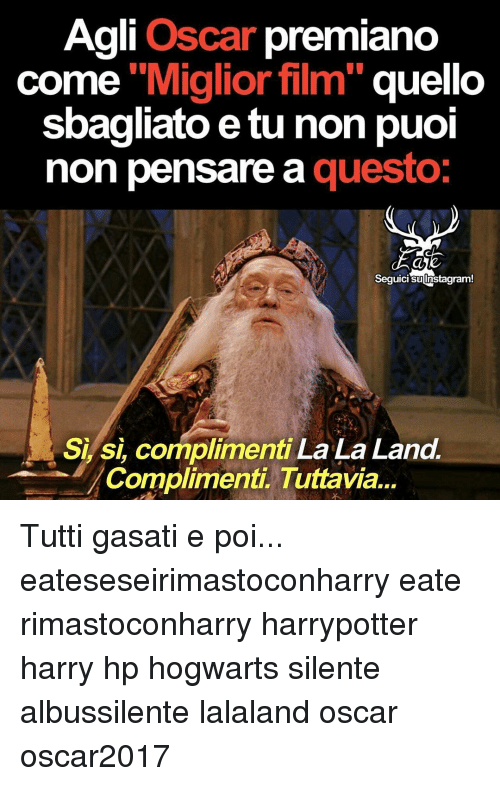 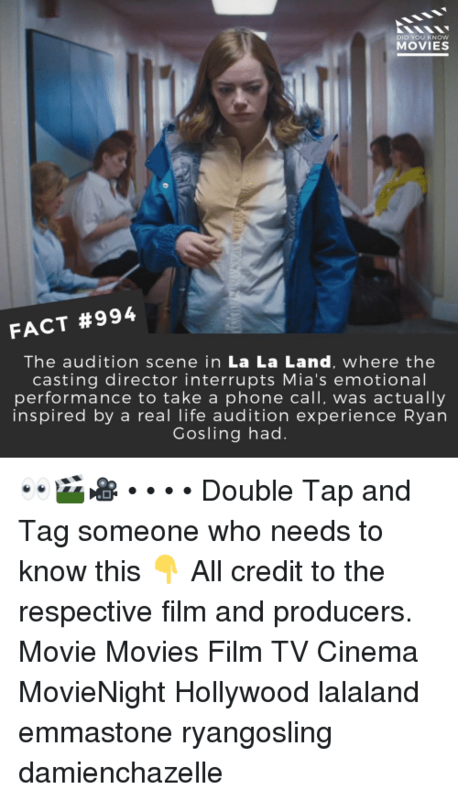 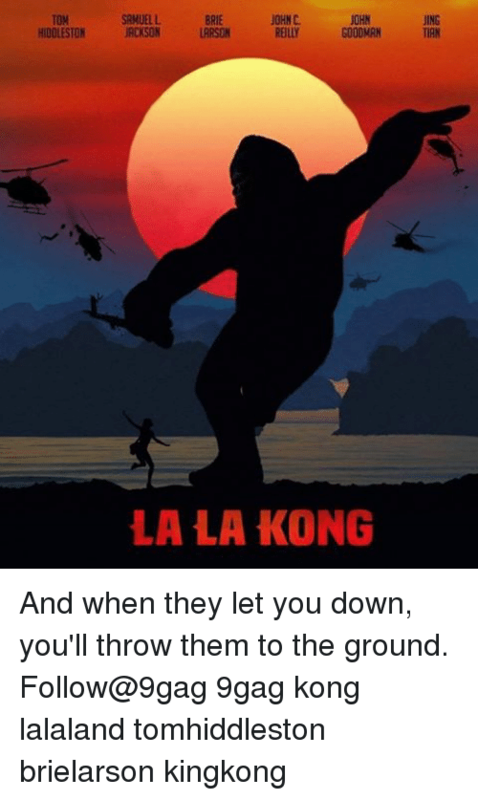 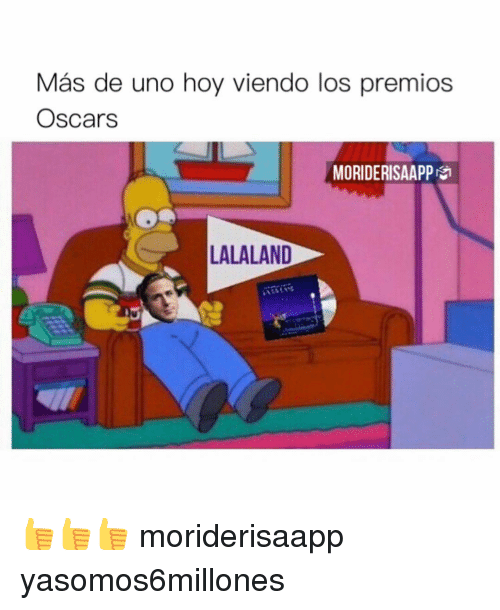 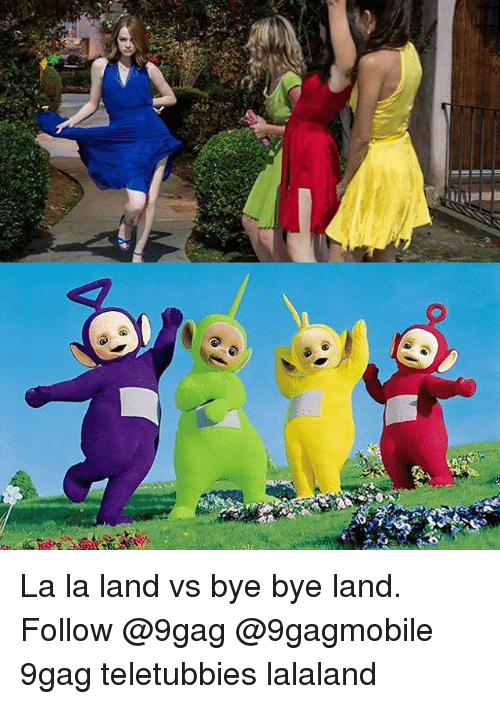 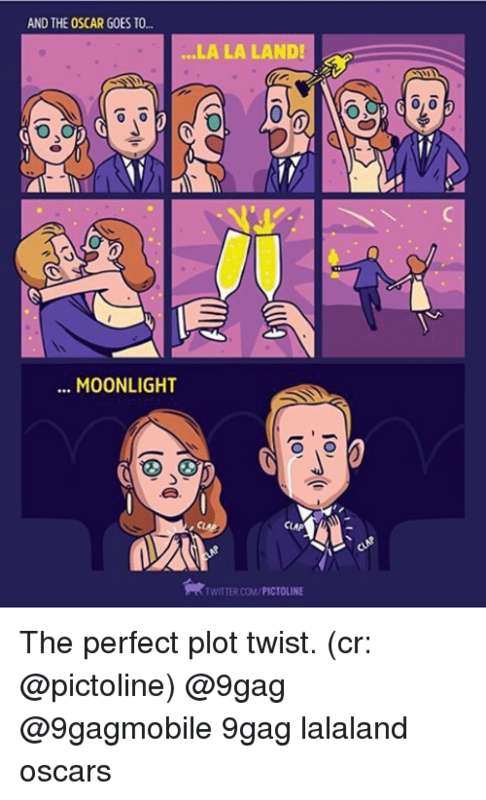 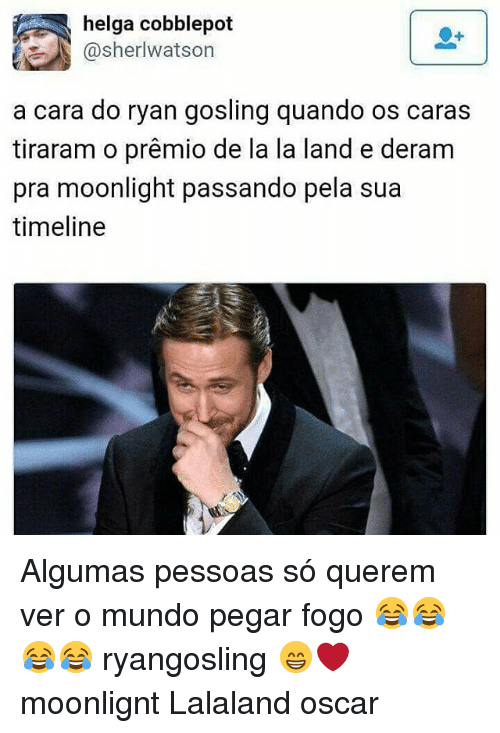 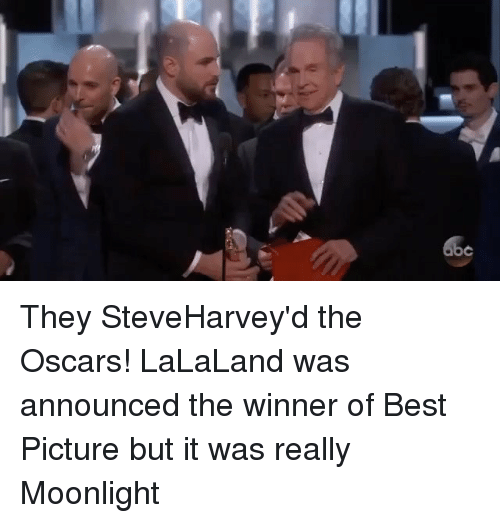 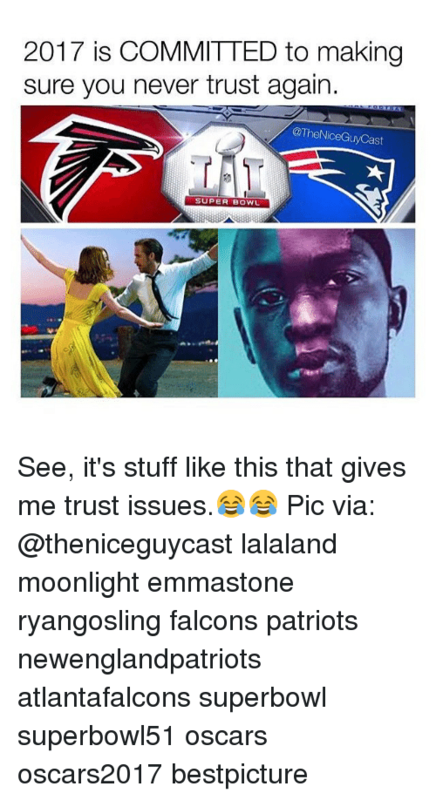 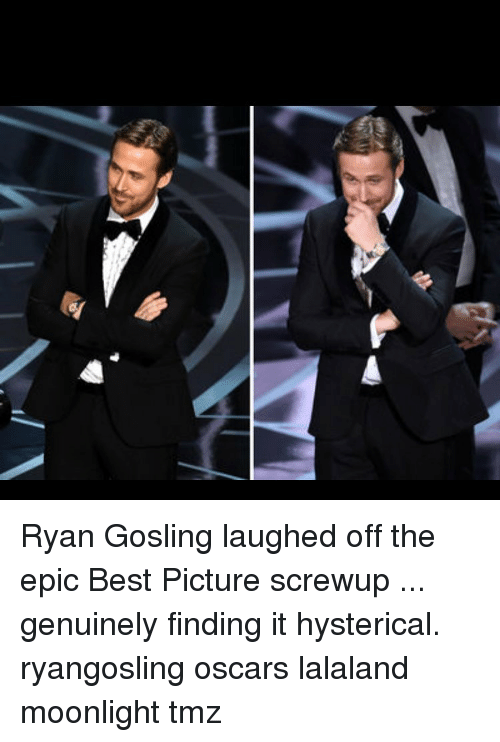 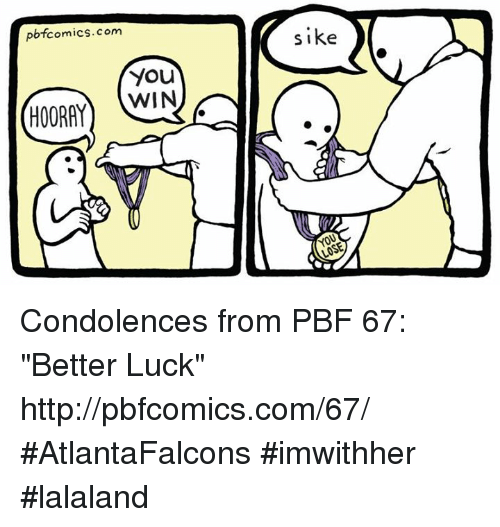 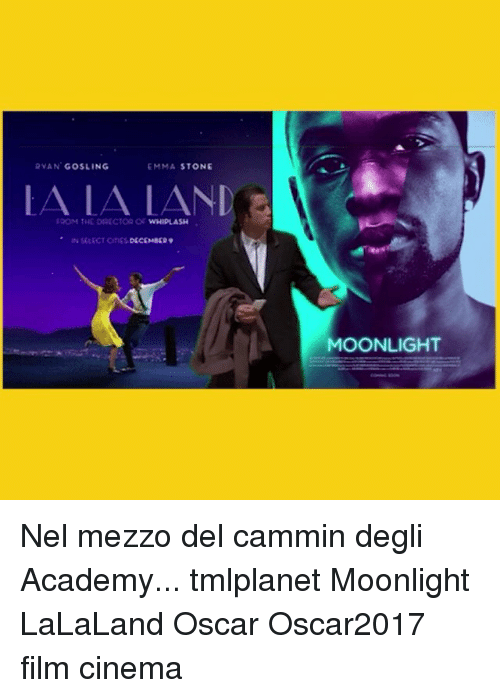 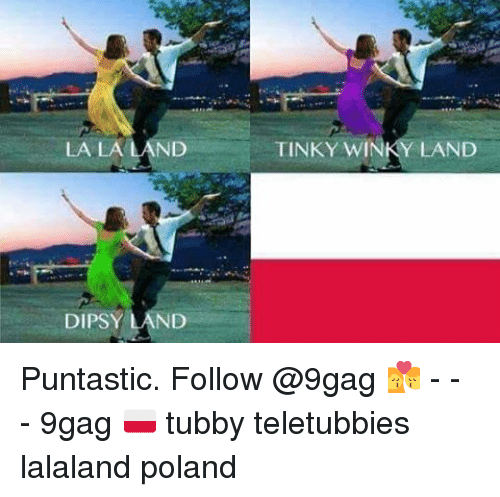 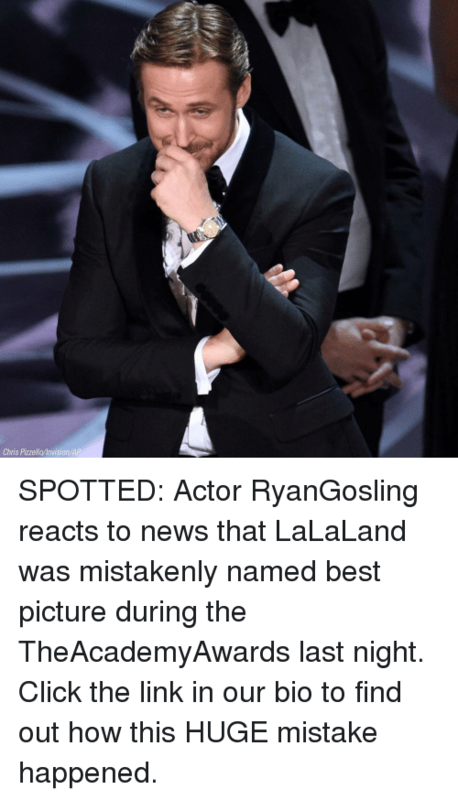 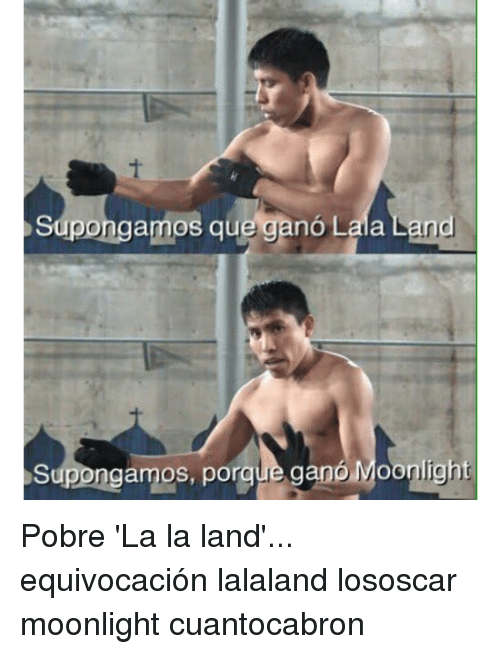 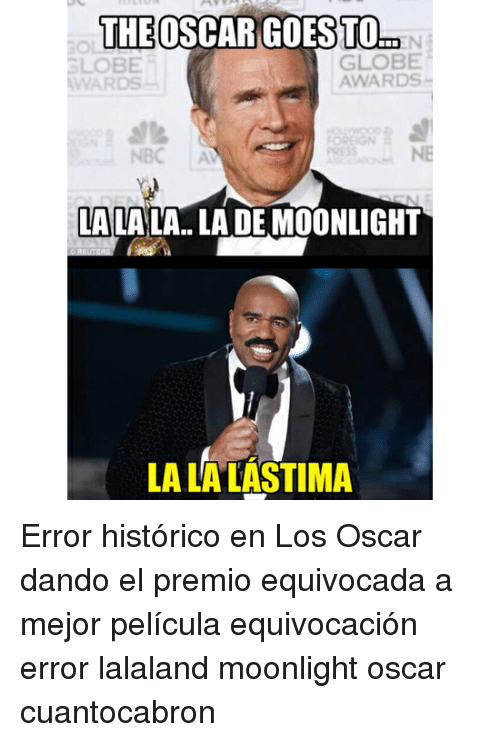 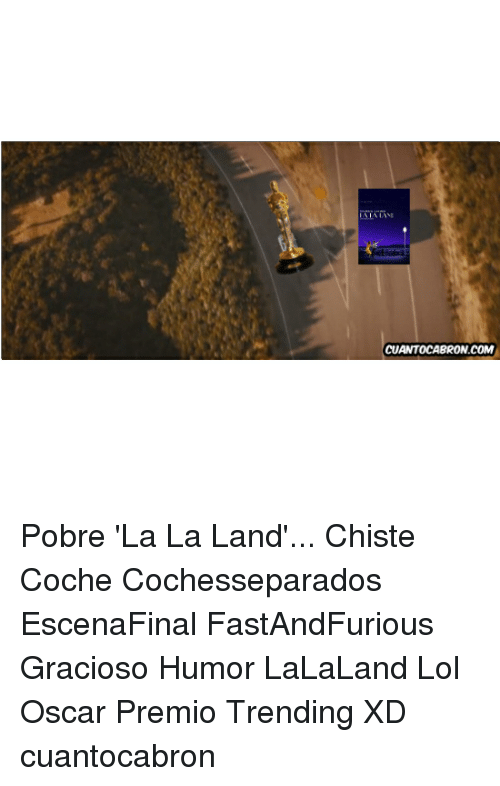 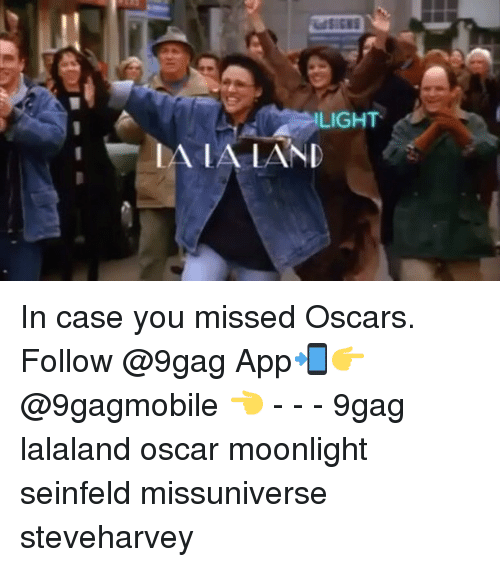 Memes, 🤖, and The Link: Chris Pizzella invision/AP SPOTTED: Actor RyanGosling reacts to news that LaLaLand was mistakenly named best picture during the TheAcademyAwards last night. 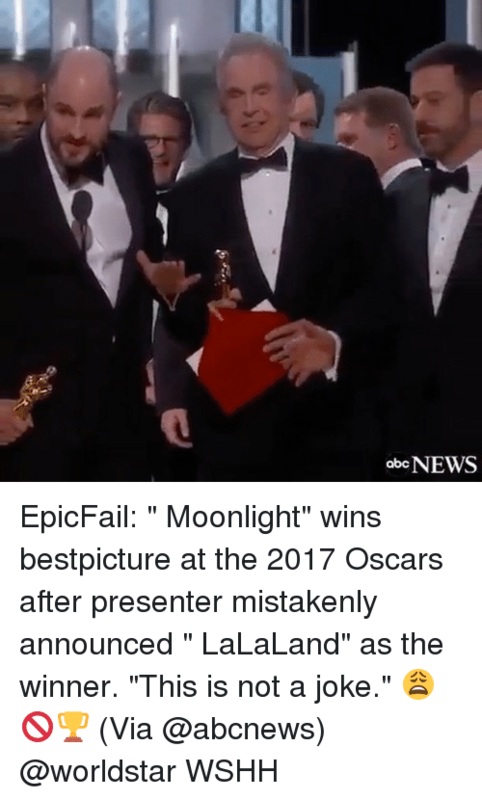 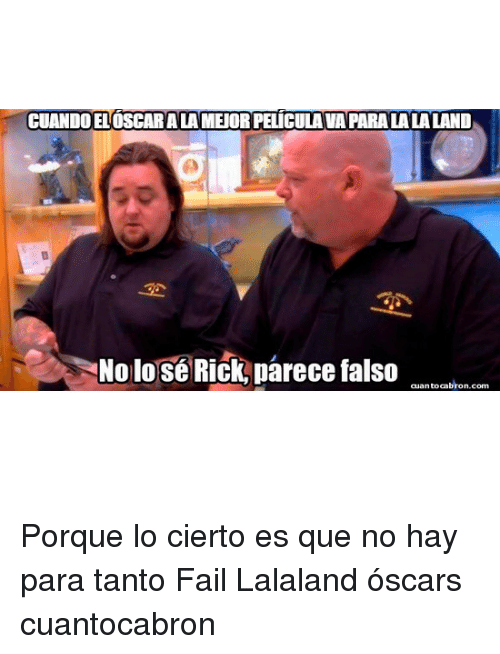 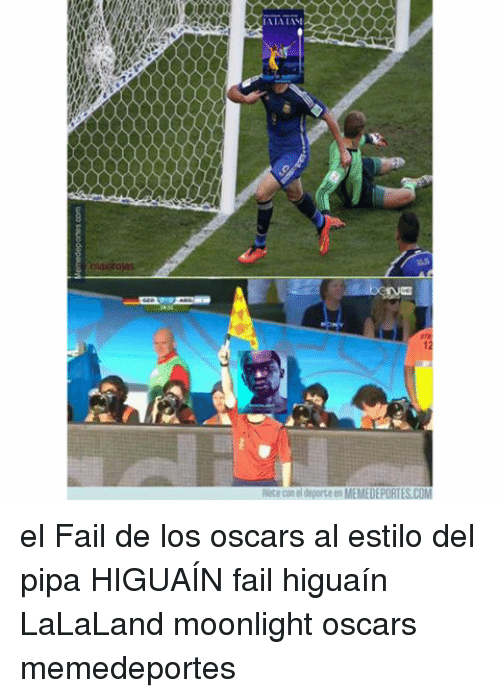 Click the link in our bio to find out how this HUGE mistake happened. 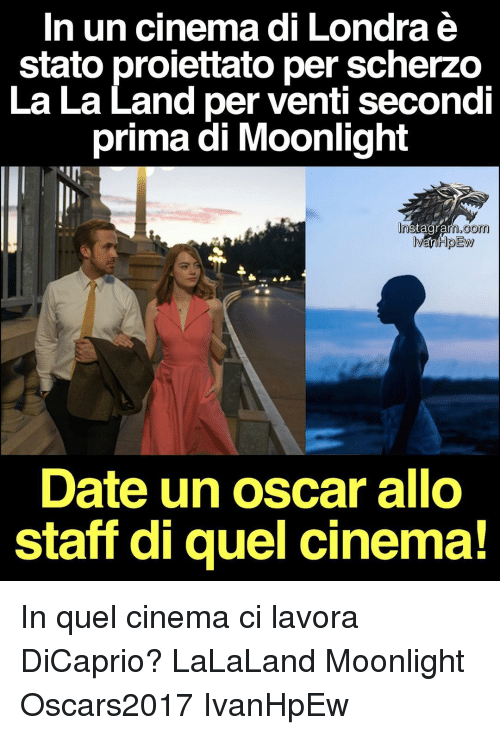 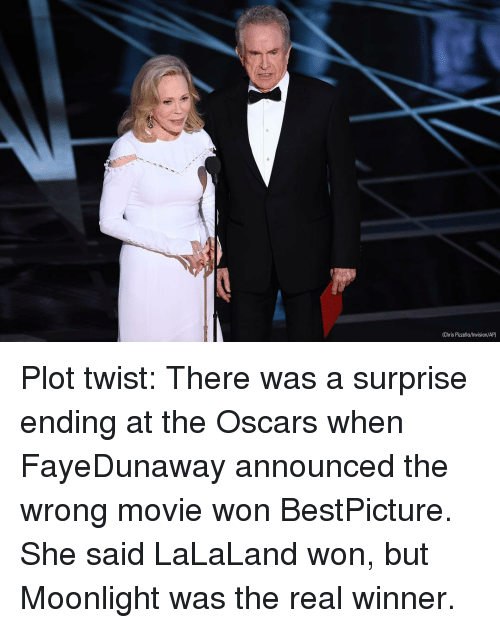 Memes, Moonlight, and 🤖: (Chris Pizzello/Invision/AP) Plot twist: There was a surprise ending at the Oscars when FayeDunaway announced the wrong movie won BestPicture. 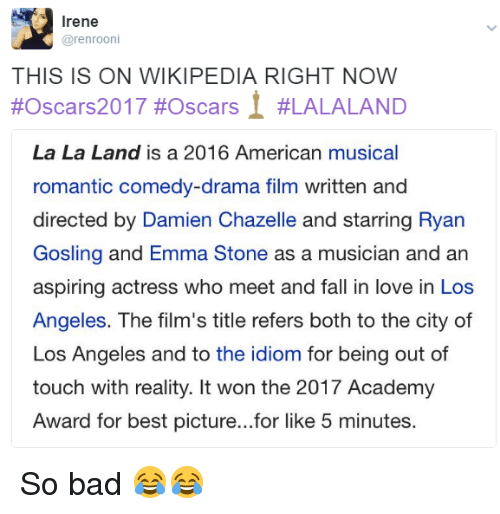 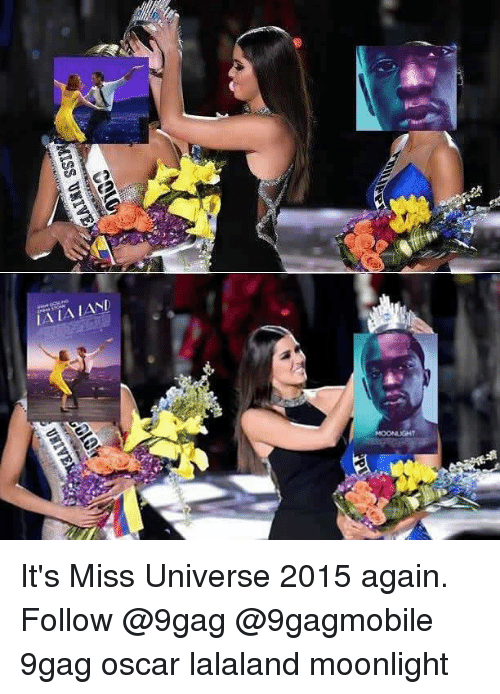 She said LaLaLand won, but Moonlight was the real winner. 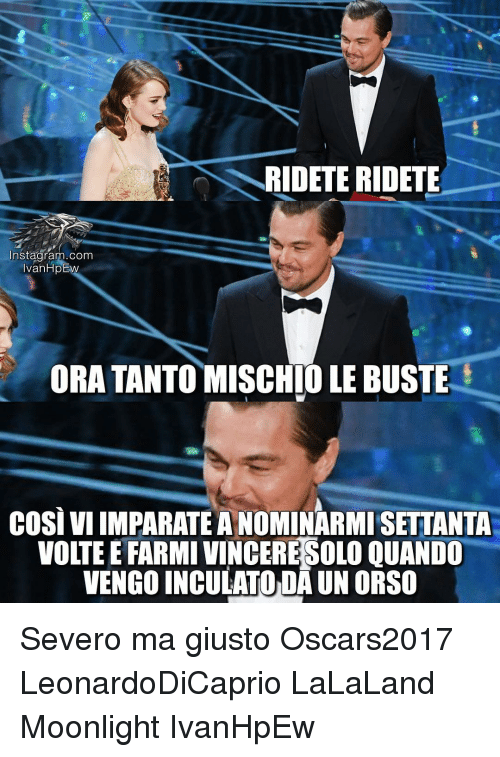 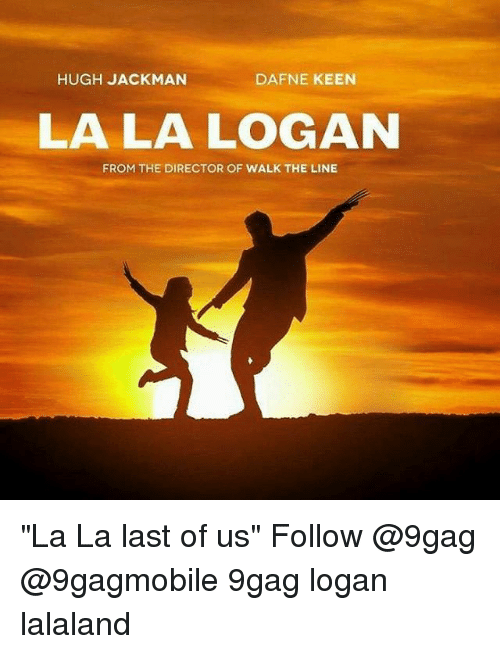 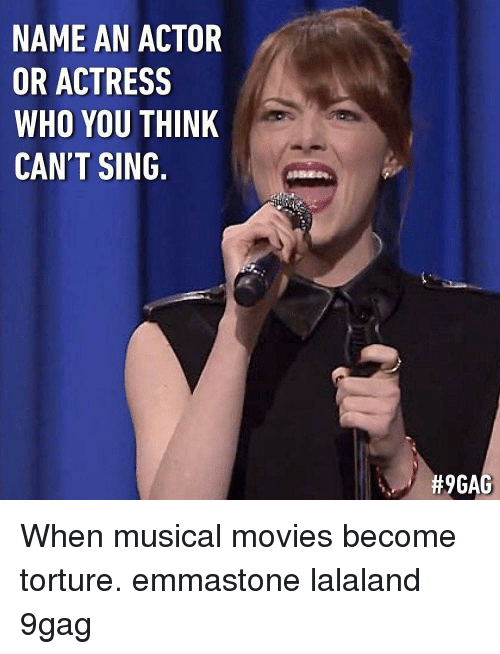 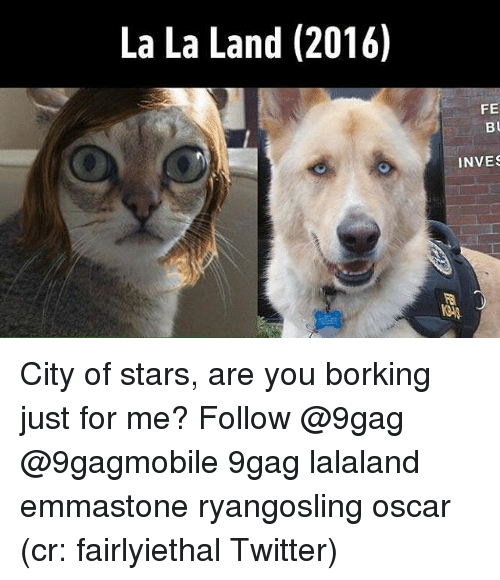 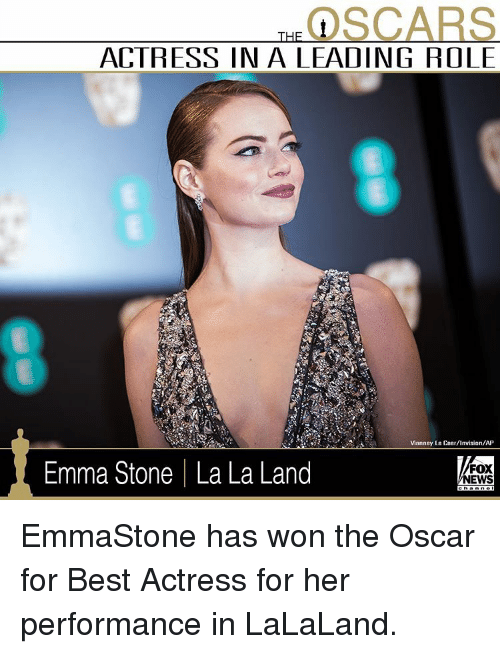 Memes, Oscars, and Emma Stone: SCARS ACTRESS IN A LEADING ROLE Vianney Le Caer/invision/AP Emma Stone I La La Land FOX NEWS EmmaStone has won the Oscar for Best Actress for her performance in LaLaLand. 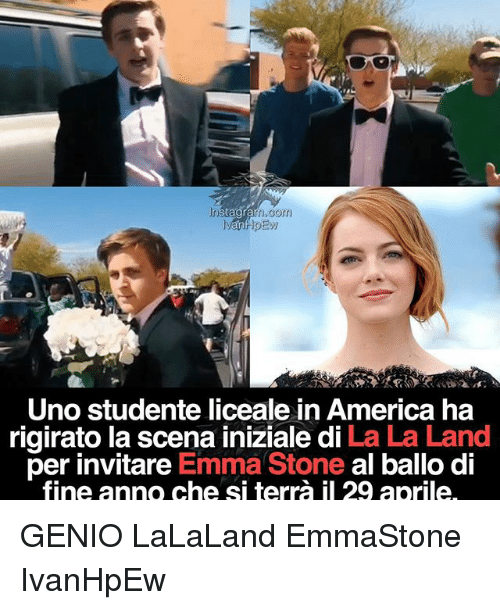 EmmaStone has won the Oscar for Best Actress for her performance in LaLaLand.